For the spring bento class, we’re going to show you how to make a traditional chirashi-zushi – sushi rice with a variety of other colorful, flavorful mix-ins and sprinklings. Chirashi-zushi is a perennial favorite for the Girls’ Festival, birthday celebrations, and other special occasions, like picnics under cherry blossoms! 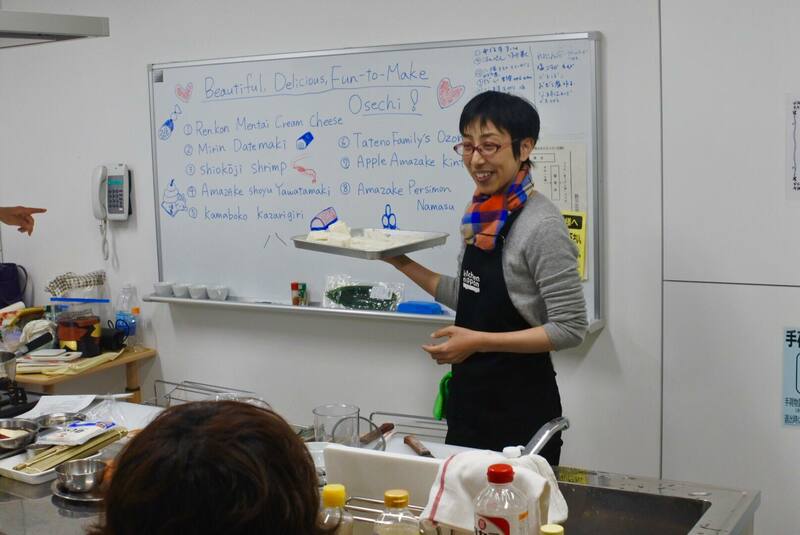 Two other dishes included in the class will round out a bento that will be as filling as it is beautiful and delicious.